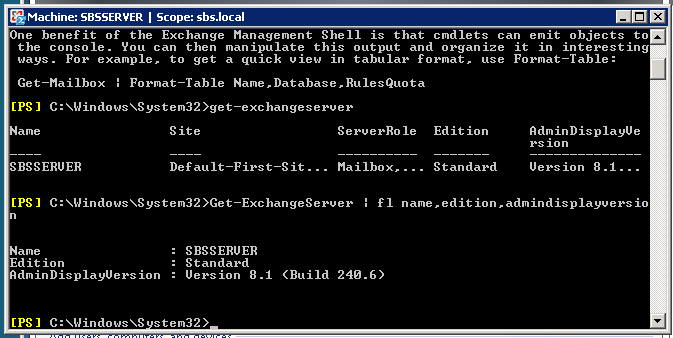 Quick Fix – Exchange Server Version? 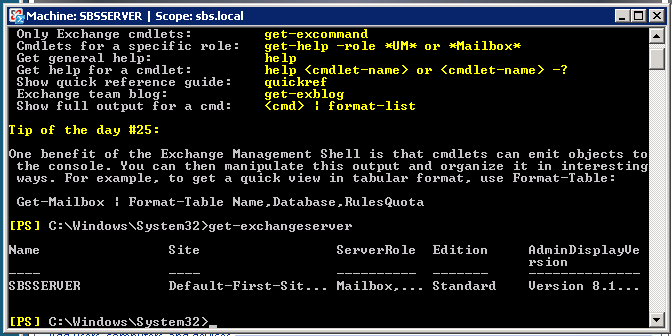 Anyway, the powershell command they suggest is pretty basic and does not give us a real friendly out put..
Much cleaner results – and you can actually see the important info! You can then match the ‘Exchange Version’ using this wiki post and find out how up to date you are.